Falling victim to identity theft is serious and unfortunate, but if it targets your company it can lead to substantially damaging effects. In many cases, the damage isn’t discovered until months down the road, which can be even more frustrating and potentially more difficult to recover from. How can you prepare yourself for such a possibility? As a business owner it is imperative that you keep a close eye on how information is managed and disposed of; this will hopefully allow you to catch any signs that may indicate you’re experiencing a security threat. How come identity thieves go after small businesses? There is strict security in place in relation to who can obtain and look at personal credit reports or scores, but usually these same limits don’t apply to credit reports of small businesses. As indicated by NAV Co-founder Caton Hanson, basically anyone can ask questions about a particular credit report under a small business, and obtain information; this is due to the fact that it is not covered under FACTA. This information might refer to details like (EIN, address, employees and principal owners’ details, etc.) all of which can be enough to start the identity theft process. 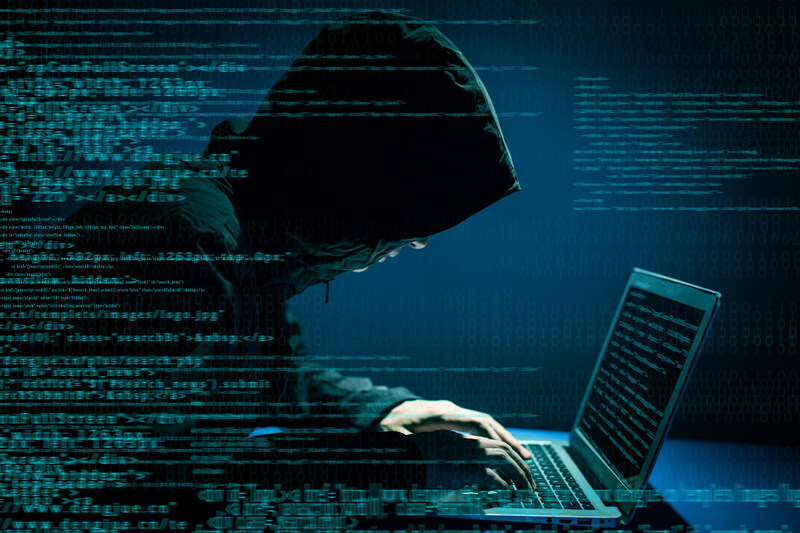 There are other entirely different ways in which information theft can take place, targeting small companies; for instance, “phishing” which essentially means asking the right questions, is an extremely easy and effective means to hack into social media accounts and email. Likewise in a small (or large) organization, one employee’s weak password can sometimes be all it takes for criminal activity to be carried out. An established small business often has a larger credit line and larger bank account than large companies, which can be attractive findings for a scam artist. For example, one might think why steal $5,000 when I can take 10 times as much money and put forth the same level of effort required? Finally, it is not unusual for small businesses to have a history of large transactions, consequently if a large wire transfer does occur, it may not be flagged as rare, suspicious activity, unlike noticing such a transfer on an individual’s bank account. Small business owners are usually shocked to find out that there are many business credit reporting agencies they never knew existed. Specifically, there are credit reporting agencies that specialize in small business information as well. In some situations unfortunately, vendors and creditors don’t report business credit activity at all, as a result you may not notice you’ve been victimized by information theft until months have passed. To be proactive in keeping yourself safe from information theft, the preventative steps that must be put into place are similar to those necessary to keep your personal identity protected from theft. Partnering with a document shredding company who will shred your sensitive documents according to industry standards, maintaining total security. Using complex and difficult to guess passwords, changing them on a regular routine. Reducing access to confidential information by staff on a need-to-know basis. Monitoring your credit, checking for any suspicious or unusual activity. Verify that employees who have access to such information are properly securing laptops, cellphones and all business data. Get in touch with Abraham’s On-Site Shredding Service to learn how our scheduled document shredding solutions can assist your small business in remaining compliant and secure. Protect your business, employees and clients through professional document shredding.